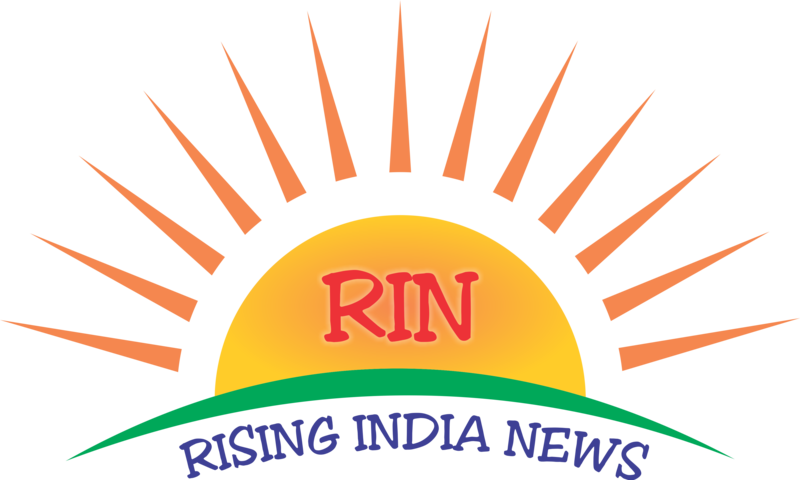 RISING INDIA NEWS is an news and current affairs web news channel based in Airoli provides coverage for the web channel, while Our News Network concentrates on Indian and local reports. The channel, like most of the other Indian news-channels, is known for using a type of Indian English influenced by Hindi. 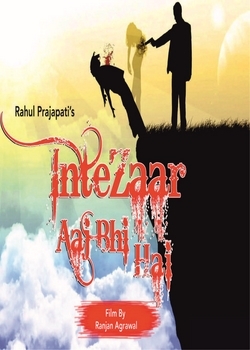 Our sensational team gives you the latest News and videos of International Latest Videos and News of Indian Politics, Sports, Sport Persons, Including of Films, Serials & Albums including Muhurats, Music launches of Films And Music albums, Interviews of Celebrities, and anything and everything related with Bollywood.